It’s reported that China’s annual real estate sales is a record high of US$1.48 trillion (RM6.66 trillion). That China is today the world’s No.1 economic power is surely without doubt. 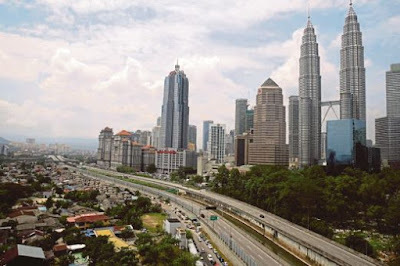 “Do Malaysians dare dream Malaysia’s real estate sales to be equally successful or even a significant fraction of the sales in China?” Gerakan Deputy Speaker Syed Abdul Razak Alsagoff said. “I wish to stress that if local investors and developers are unable or ill-prepared to or hesitate to commit the billions of ringgit in infrastructure and real estate development in Malaysia, there’s nothing wrong to welcome investors from mainland China. “Whatever criticisms hurled at the prospect of an influx of Chinese investors to Malaysia are purely rhetoric and speculation. The fact is investment can only bring about economic growth and prosperity for Malaysians and Malaysia,” he added. 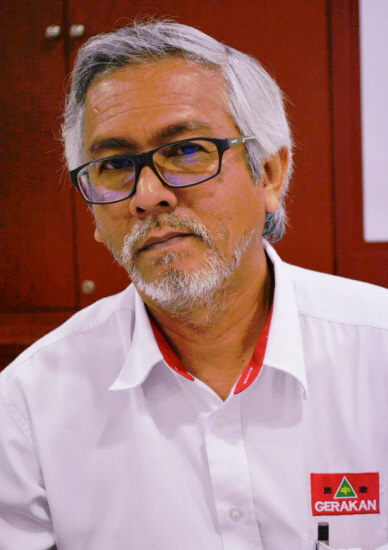 Syed Razak, who is Gerakan’s nominee to contest N.37 Bukit Lanjan in the coming 14th General Election (GE14), said “no one in the right frame of mind will deny that billions of ringgit in foreign investments are counter-productive to a Malaysia’s future”. “The economic spin-offs, creating job and employment opportunities, are simply enormous. 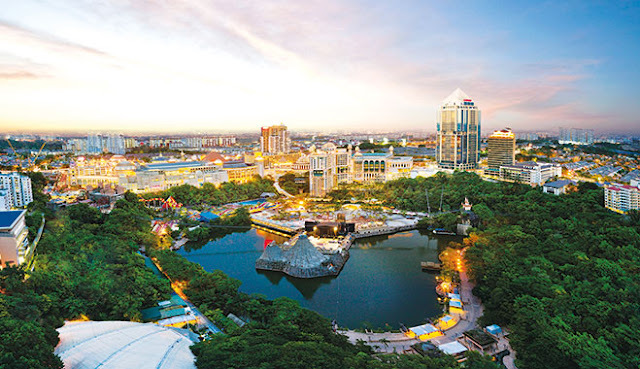 Malaysians nationwide, including Bukit Lanjan residents, will no doubt benefit directly or indirectly from any mega-project, be it local or foreign funded,” he added. 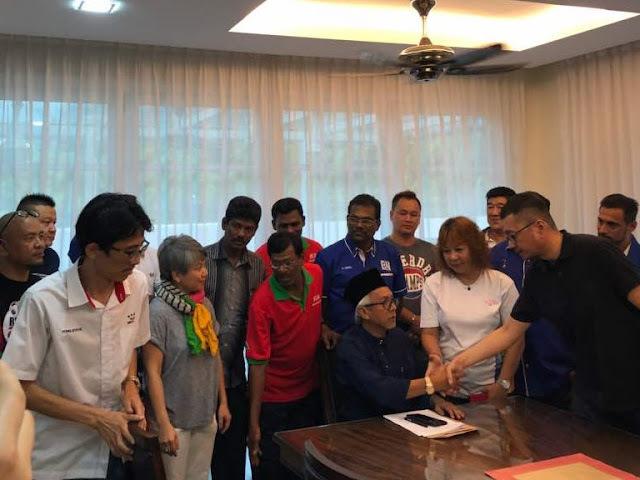 He said politicians from both sides of the political divide should cast aside their selfish political considerations, face reality and support efforts to forward or even fast track Malaysia’s economic growth. “Don’t just criticise for the sake of political mileage. Face reality. What is good for the rakyat dan negara (people and country) must be supported to benefit everyone generally,” he added. China’s real estate sales have reached 10 trillion yuan (1.48 trillion USD) in the first 11 months of 2016, China's National Bureau of Statistics announced on Tuesday. The amount excludes data from December. The sales have surged 37.5 percent year-on-year, with a 24.3 percent growth of housing selling area. China's annual property sales in this industry have surpassed the GDP of South Korea, Australia, and Russia, which has a GDP of $1.38 trillion, $1.34 trillion and 1.33 trillion respectively in the year of 2015."